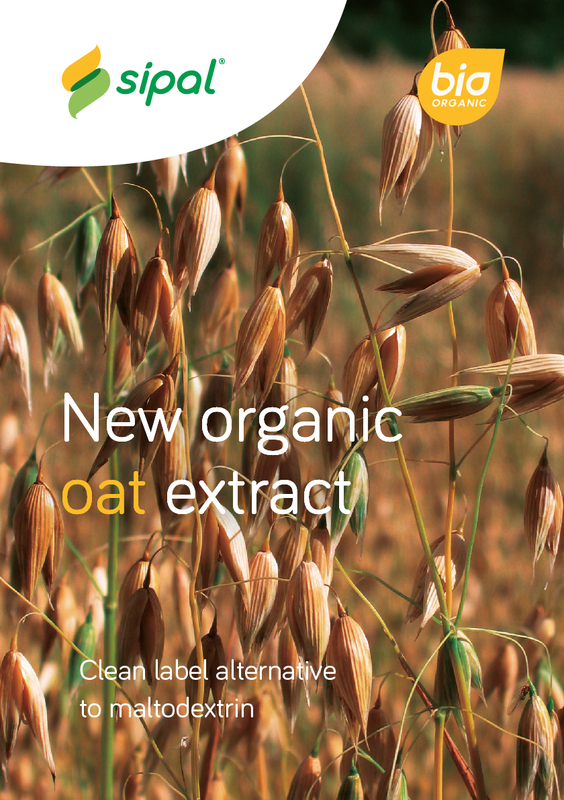 It is a tasty organic oat powder providing texture, viscosity, structure, crispness and prevents crystallisation. Its attractive DP1 + DP2 level (below 10%) enables to limit the sugar content in food preparations , meeting consumer’s needs for healthier foods. The Sipal® range includes other extracts of : rice, oat, wheat, manioc, spelt, corn, barleymalt , dates, figs and also datepuree. Meurens Natural is expert in natural solutions from cereals & the designer of Sipal® range for 30 years . Keen to know more ?